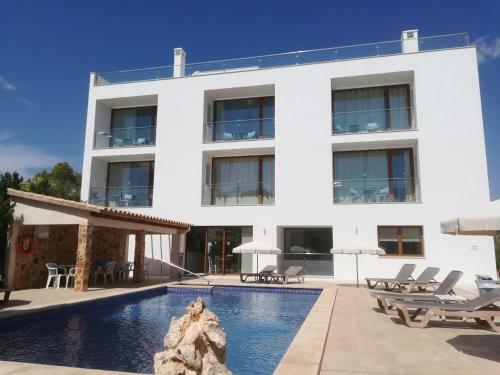 Apartamentos Villa Primera in Cala Figuera is a small-scale hotel with 8 Rooms. 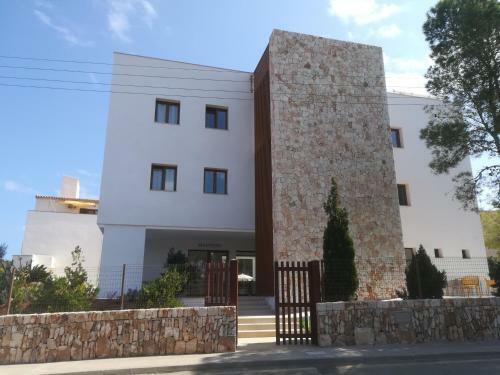 Apartamentos Villa Primera are set 5 minutes’ walk from the Mediterranean Sea in the Mallorcan resort of Cala Figuera. The apartment complex offers a seasonal outdoor pool and free parking. Air-conditioned apartments have a balcony with garden and pool views. The living room has a sofa and flat-screen satellite TV. There is a safe and a private bathroom with a hairdryer and free toiletries. The kitchen includes a fridge, microwave and coffee maker. 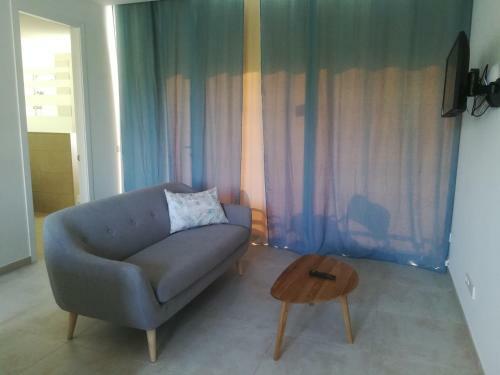 Apartamentos Villa Primera offers breakfast and... dinner on request at the restaurant. 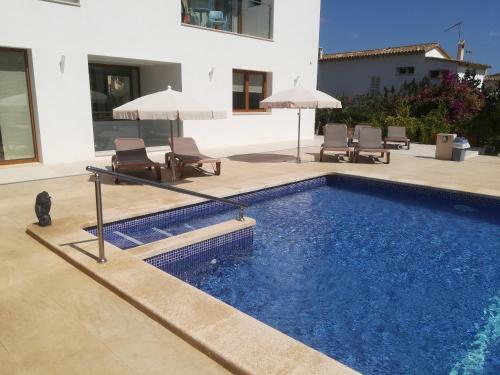 The complex has a furnished terrace and communal barbecue facilities. 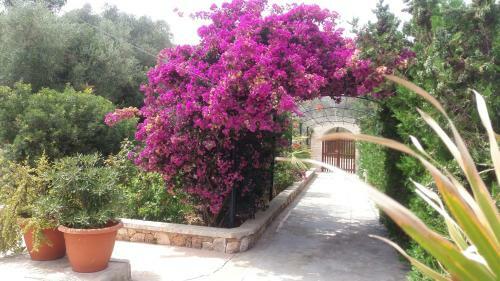 The centre of Cala Figuera is 5 minutes’ walk from the apartments. 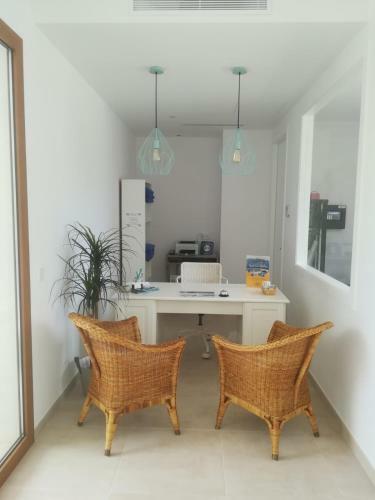 There is a tour desk and Palma de Mallorca Airport is a 45-minute drive away. 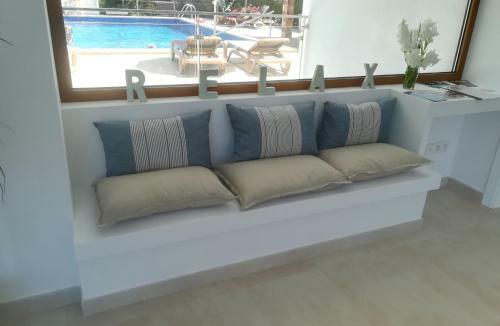 Apartamentos Villa Primera are set 5 minutes’ walk from the Mediterranean Sea in the Mallorcan resort of Cala Figuera. The apartment complex offers a ...seasonal outdoor pool and free parking. Air-conditioned apartments have a balcony with garden and pool views. The living room has a sofa and flat-screen satellite TV. There is a safe and a private bathroom with a hairdryer and free toiletries. 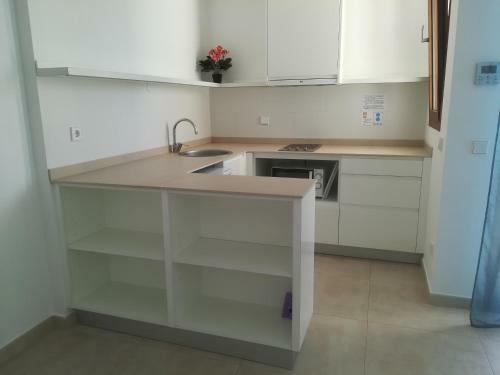 The kitchen includes a fridge, microwave and coffee maker. Apartamentos Villa Primera offers breakfast and dinner on request at the restaurant. 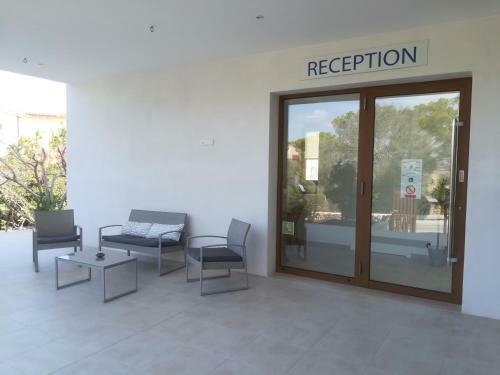 The complex has a furnished terrace and communal barbecue facilities. 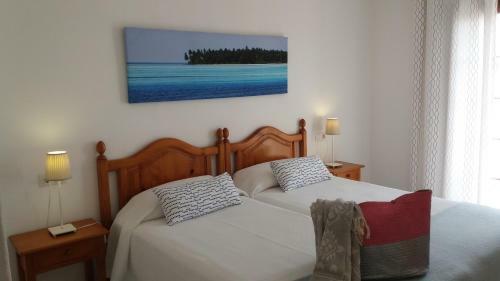 The centre of Cala Figuera is 5 minutes’ walk from the apartments. There is a tour desk and Palma de Mallorca Airport is a 45-minute drive away. 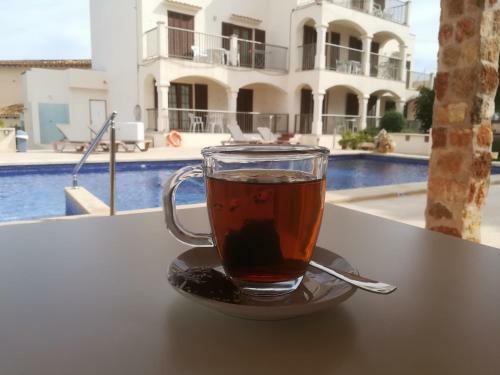 When would you like to stay at Apartamentos Villa Primera? Children and extra beds All children under 3 years are charged EUR 12 per person per night for children's cots/cribs. All older children or adults are charged EUR 20 per person per night for extra beds. The maximum number of children's cots/cribs in a room is 1. The maximum number of extra beds in a room is 1. Supplements are not calculated automatically in the total costs and will have to be paid for separately when checking out. Any type of extra bed or child's cot/crib is upon request and needs to be confirmed by the innkeeper. Guests are required to show a photo identification and credit card upon check-in. Please note that all Special Requests are subject to availability and additional charges may apply. Swimming pool is closed from Wed 31 Oct 2018 until Wed 01 May 2019 Parking is subject to availability due to limited spaces. Please note that the reception will be closed from 1 November until 1 April, 2019. Please note the bar and food services will be closed until 1 May 2019.